Any word on what they'll be renumbered to? 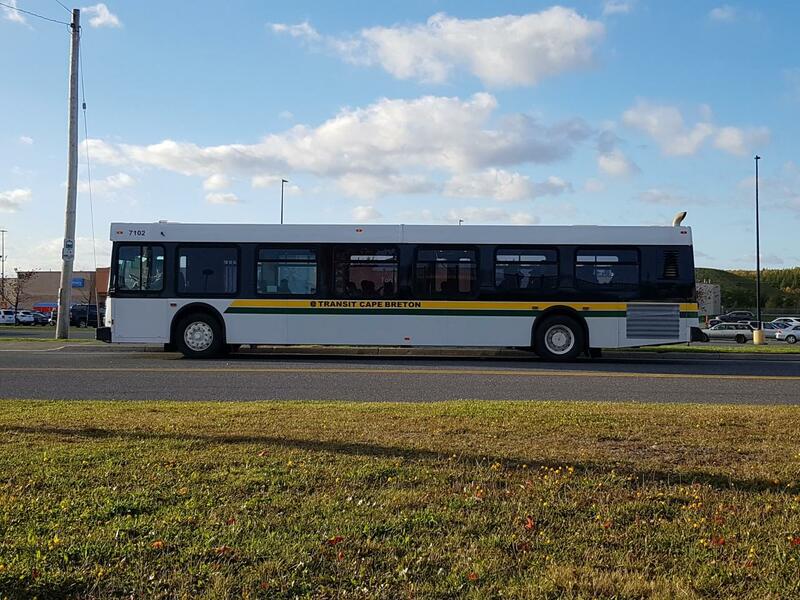 Cape Breton recently tendered for 2 more 40' buses. 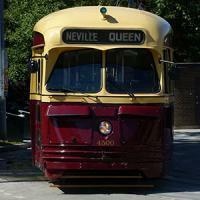 The winning bid was Nova Bus at a cost of $1,160,097 (around $580,000 per bus). 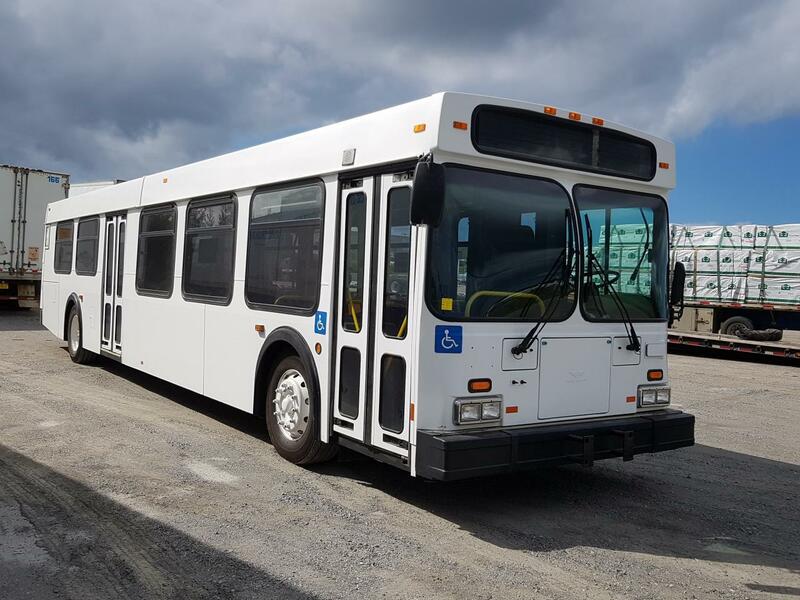 So Cape Breton will be receiving 2 more LFS buses. The remaining Orion V's 7056, 7061-62 are now retired as well as their last remaining ex-Broward D40LF 7071. 7074 was retired earlier this year. So now the oldest bus active is 7086. 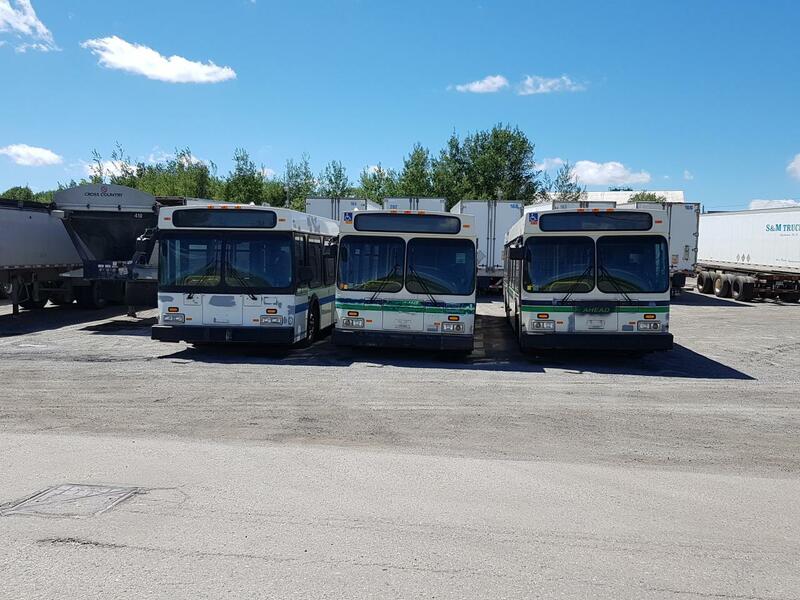 The one from Barrie is likely 68506; on the GovDeals site, the username pieces visible are the same as what was listed for 69007 and 69107, while the winning bidders for the other 3 68-series Barrie buses are completely different. Are all these buses replacements or is there a service increase planned? Likely replacements for the remaining Orion V's and the last remaining ex-Broward D40LF. 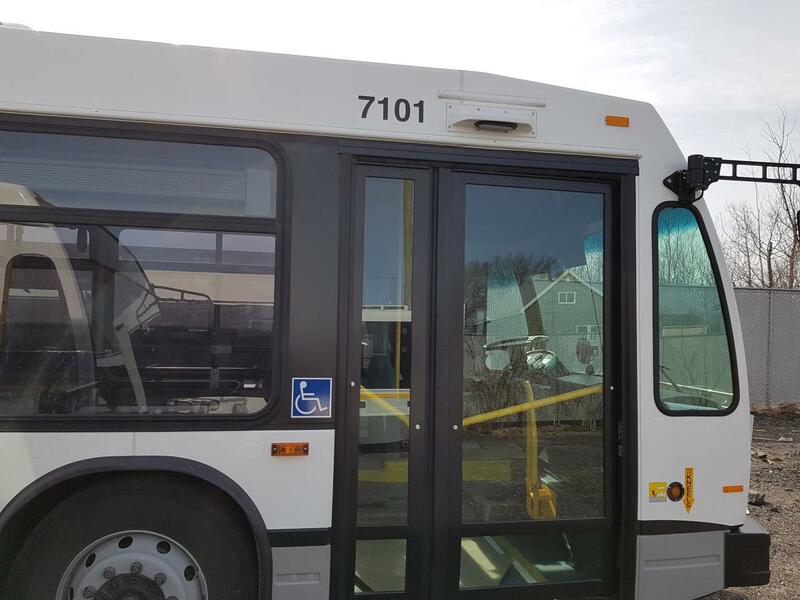 7100 (ex-Fredericton 8041) was recently completed and 8042 will be a parts bus. 68406 is now 7101. 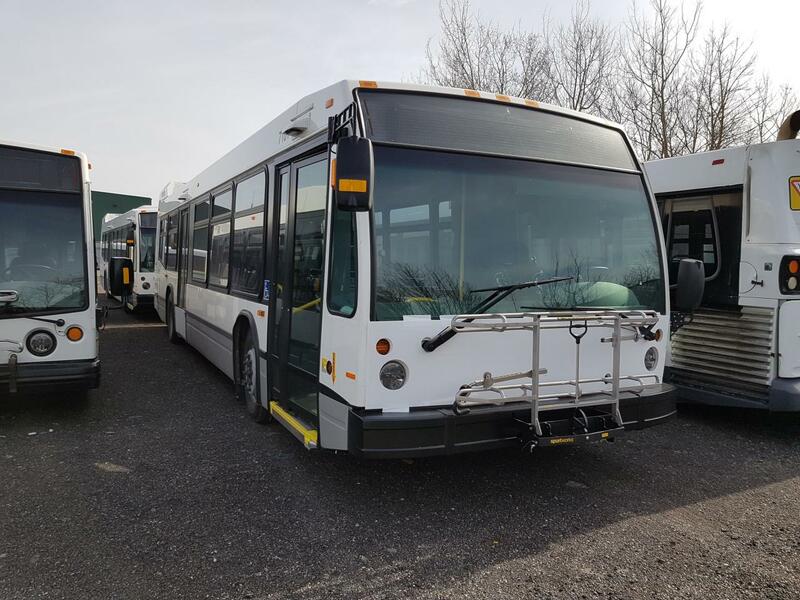 Forgot to mention another used D40LF had arrived a couple weeks ago, former Kingston Transit 0620 according to the VIN number. Anyone have any pics of the Ex-SCT D40lfs in service? I'm curious to see how they look repainted. This was sent to me from my insider, former 0705 now 7102. Should mention 7103 (ex-Barrie 68506) and 7105 (ex-SCT 0703) still have yet to enter service. 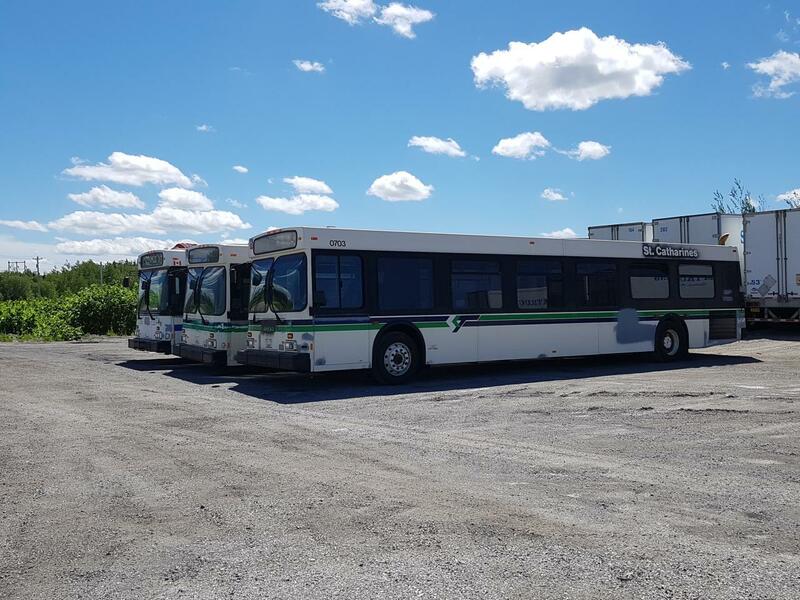 They also acquired two used NovaBus LFS, one is confirmed to be former Durham Region Transit 8165 and the other likely also ex-DRT, and recently took delivery of two used New Flyer D40LFR's. A third Red Deer LFR was purchased and is a 2007 unit. The 2008 units (782-783) are now numbered 7109 and 7110, while the third is now 7111. However still no 7105 (if ex-St. Catharines 0703 becomes so) or 7107. The former DRT Novas are still waiting to be serviced. Almost all small- and medium-sized transit systems do not do "heavy" maintenance such as mid-life rebuilds or major collision repair in-house. It's much more cost-effective to send vehicles out to a few companies that have the specialized equipment and experienced technicians that can do this work on a larger scale. 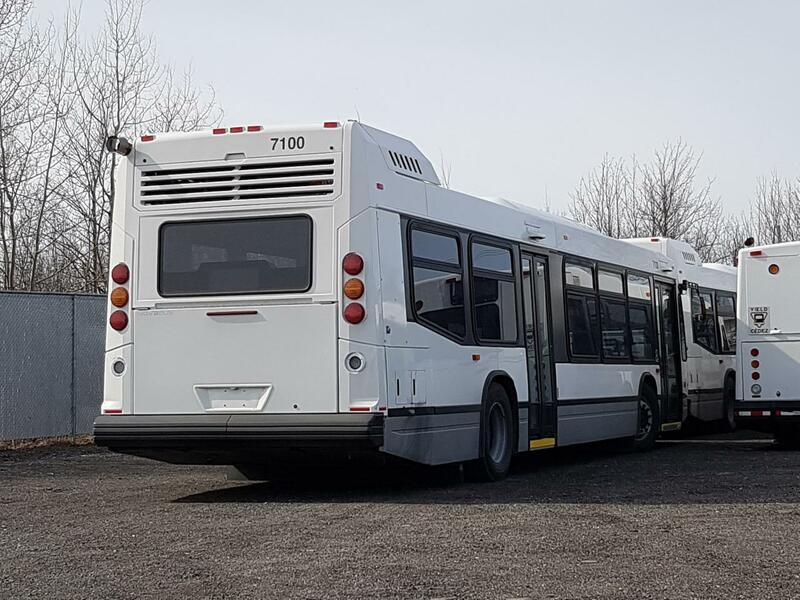 Don't forget that buses licensed to pick up passengers in Nova Scotia have to pass the NSURB safety inspection twice a year, a process known as the toughest bus inspection performed in North America. It's probably cheaper to replace a questionable bus with another used one that will easily pass the inspection. The inspectors can fail a bus for garbage found between the seat cushion and wall, just imagine how they are when it comes to rust on frames. 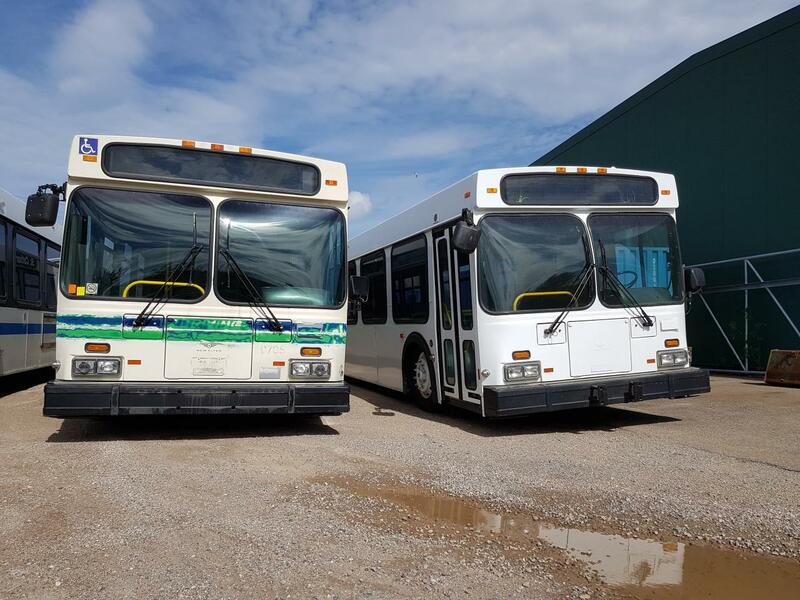 Transit Cape Breton's two new Novas have arrived, however numbered 7100-7101......they will likely be re-numbered to 7112-7113. Unless those become 7107 and 7108, with the old DRT buses moving up to 7112 and 7113. 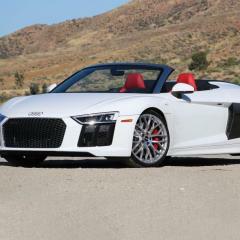 I'm assuming those are 2019s? 7108 is a handi-trans unit, and there's still no 7105 as of yet. Taking their time with ex-St. Catharines 0703 and the secondhands from DRT I would assume. The new units are indeed 2019's. Got the VIN's as well.